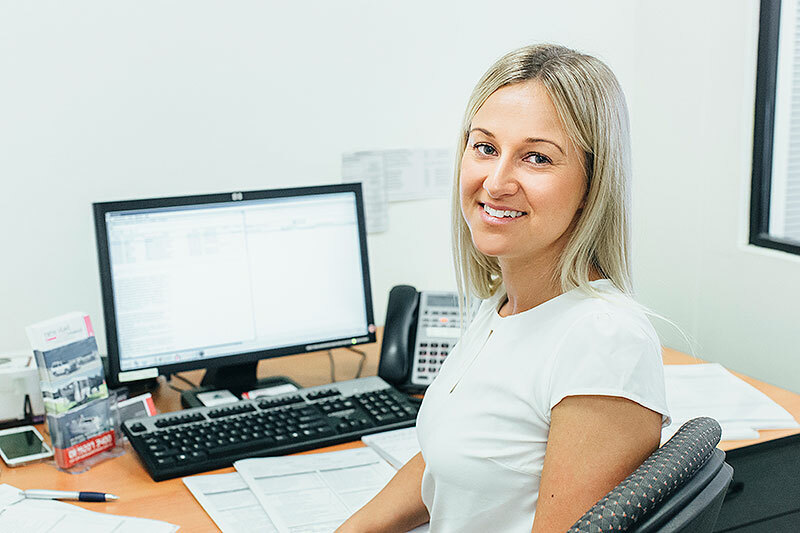 At New Start Auto Finance, our Goal is to be Australia’s leader in Equipment and Auto Finance. To offer our clients a Professional, Efficient service and to get the best deal available. 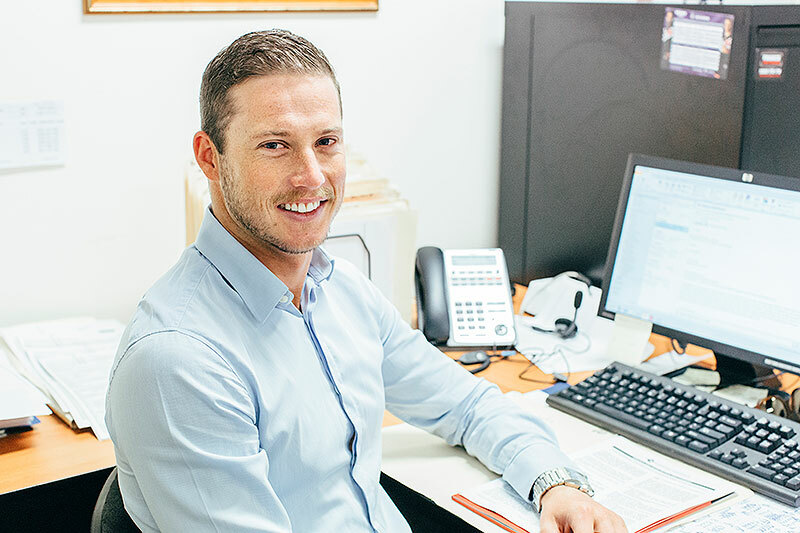 Fit, healthy and energetic is a good description of our team at New Start Auto Finance. We all love the outdoors and participate in a variety of sports. With this healthy mindset translates into fast, efficient service for our clients. Career started back in 1994 with the ANZ Bank working for its subsidiary Esanda Finance. I was tired of studying so with the help of a family member landed a role with Esanda. Whilst at Esanda I assessed and approved Auto and Equipment Loans for Car Dealers and Finance Brokers. 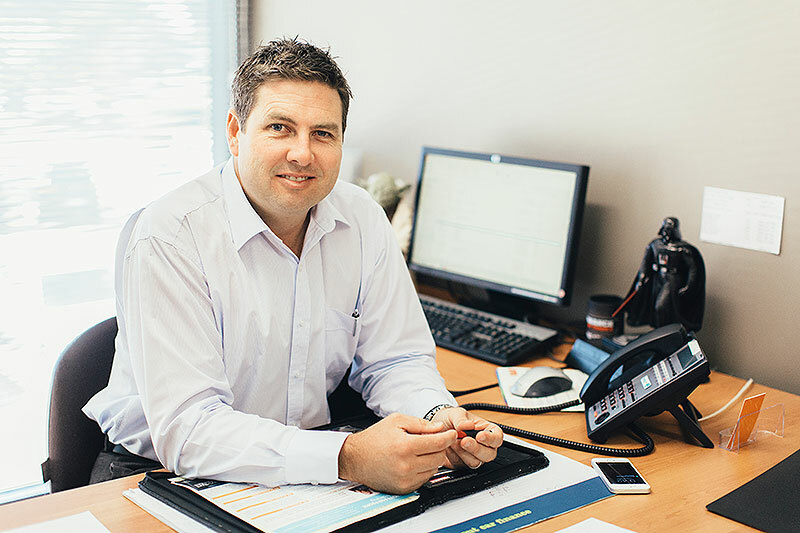 In 1998 I sub-contracted my services to run the finance departments for various Western Australian Car Dealerships and then in 2002 I set up New Start Auto Finance, delivering competitive Auto and Equipment Loans to the wider community. I also have a Diploma of Financial Services (Finance and Mortgage Broking Management). I am happily married with 3 children (2 girls and a boy) and love my family time, especially our fishing and camping holidays. I am an avid Fremantle Dockers supporter and have been a Freo member for the last 20 years. I was a member of the Perth Heat Baseball Team back in the late 90’s and still enjoy having a hit for the Morley Eagles Baseball Club. I also love playing golf and watching my eldest girl play netball. I started studying a commerce degree at Curtin University and after my first year realised in enjoyed economics. As I have always been good with numbers I decided to major in finance, I have a Bachelor in Commerce Majoring in Finance. I started with New Start Auto Finance in late 2009 and have been with the company since. While at New Start I completed my Certificate 4 in Finance Broking and have gained a lot of knowledge from Shane and colleagues. I grew up in Dunsborough and went to Busselton Senior High School. I left home at 19 and moved to Perth to study at Uni. My main hobby is surfing which I have loved since I was 11, I try to get in the water every weekend and before work during winter. After achieving Top Sales rep with a worldwide insurance company I was approached and offered a role in Finance and Insurance in the Motor Industry. After starting my new role in Finance I really enjoyed the industry, as no two days are the same. I have been in the Finance industry for approximately six years. I grew up in a small town called Forster before moving further up the coast to Port Macquarie. After being on the east coast for many years I ventured out on my own and have settled in Perth to live by the sea. I love being outdoors and live & breath fitness. I qualified to represent Australia in the Inba Fitness Competition. Copyright New Start Auto Finance 2015.